NEW Kickin Up TURNS Class. Shave those lost points OFF your heeling scores. Get the desire and accuracy you WANT in your heeling. In this online class, I will teach you how to improve your dog’s heeling, animation, desire, and attention! This class is full of MY secrets that I use with my own dogs to obtain and keep awesome focus and desire for heeling. It does not matter if your dog is just beginning, or an experienced dog that needs beefed up heeling, or if you have taken a Heeling class before. Sooooo let’s get our boots on and get going. 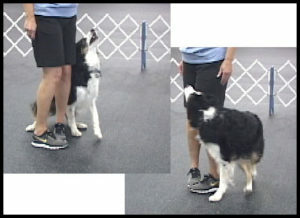 Prerequisites for this class – This class is for any dog that understands basic heeling (can be in a loose heel position for 10 or so steps) to a dog working towards or has his OTCH that you want to shave off those little deducted points AND it is helpful to have taken my Kickin Up Heeling Class. I have specifically developed 4 modules on chosen topics that will improve your Turns, increase your dog’s desire, focus, attention, enthusiasm and make training FUN for YOU and YOUR DOG!! Access to class content and videos for 6 months. PDF files for training logs and training reminders. Exclusive FaceBook group for posting video, feedback, and community communication (Gold Level). Each week contains detailed descriptions of all the steps and how to videos. Feedback and input from me, DebbyQ (Gold Level). EXTRA bonuses including handler Turns cues, training concepts, and MORE! See what past students are saying! Skills to challenge your dog’s knowledge and improve position. Proofing ideas and problem solving. Loads of games and skills to make training FUN for you and your dog! 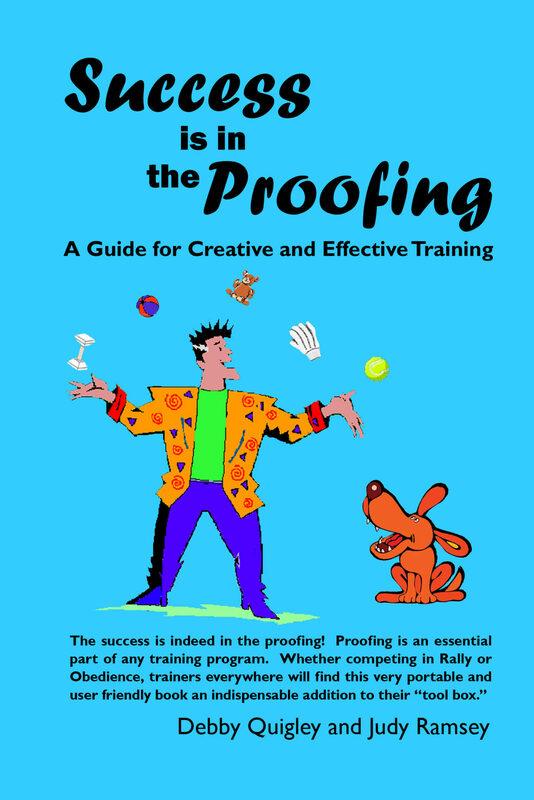 build on foundation skills and games that can make your dog’s future career successful. break down each and every skill and give detailed Steps to Success. For the Gold Group, I review submitted videos virtually every day and spend a great deal of time answering questions and giving feedback. Registration Closed. I hope to see you in upcoming classes.